People spend half of their waking life at work. Therefore, making sure it’s as comfortable and pleasant as possible for your staff is of the utmost importance. 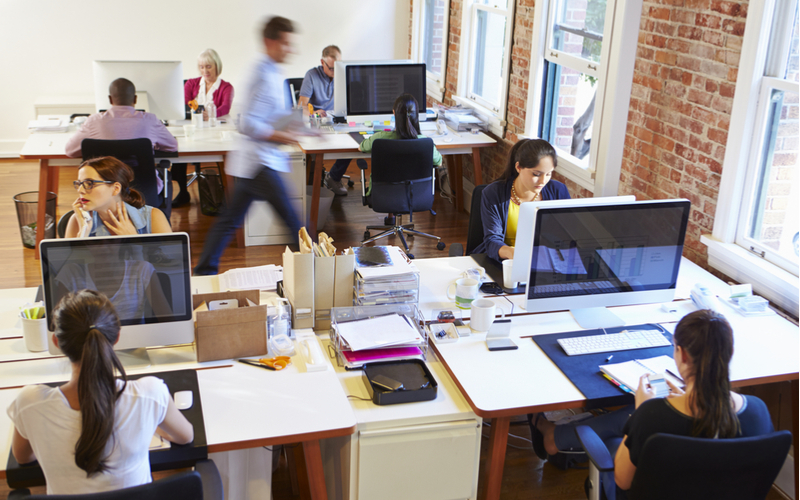 Not only does a pleasant working environment help to boost productivity, but by law, each and every employee is entitled to a minimum amount of floorspace to work in, and as their employer, this is something that you’ll be required to provide. Even if your office does provide your staff with enough space, it could still be time to move if you find yourselves tripping over furniture, cramming documents into full cupboards, and struggling to find an area in the building to hold client meetings! Upscaling your office isn’t just important for legal requirements, however; getting your office right can bring a lot of value to your business. Providing a nice and spacious place to work doesn’t just increase your employees’ morale and productivity; it also makes it easy to recruit more staff, and having a large enough workplace will also give you room to grow, and ensures its fit for purpose. “We are at that point where we need new office space. Any business goes through natural changes and we are at the point where our existing space is cramped and not suitable for the environment we want to create. Facilities and the atmosphere are vital for keeping our staff engaged and we believe that will flow through to our customer service also and the customer experience”. Darren Bilsborough is a strategic advisor for commercial office space and the author of the book, Don’t Worry About the Rent. In his article, ‘6 Key Elements for Your Office “Choosing” Check-List’, he advises that you should start devising your checklist of what you want from your new office space at least 9 months before you move. Employees sharing desks or having to work in close proximity to each other is a sure-fire way of making them have disagreements over desk space, and start to notice that their desk mate has a bad habit of chewing noisily, bringing in smelly lunches, or over-aggressively typing. If everyone can smell what the boss is cooking, this is a big sign that you need to move; and you might even be breaking the law. According to Regulation 10 of the Workplace (Health, Safety, and Welfare) Regulations 1992, your staff should be provided with a minimum of 40 square feet of floorspace each. To check if your office is big enough, just divide the total volume of the room by the number of people that would typically be working in it; if this is under 40 square feet, then it’s time to look at relocating. 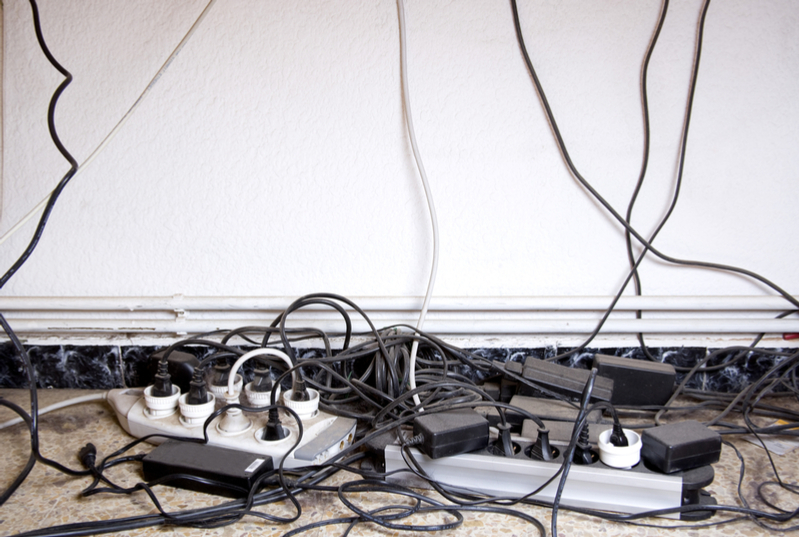 Cramped furniture and piles of bundled wires doesn’t just look messy; they present a legitimate health and safety risk! So, although the office tough mudder team may enjoy an office that looks like the final event in Gladiators for a few days, the Health and Safety Executive may not find it so amusing. As well as providing each employee with 40 square feet of space to work in, you’re also legally required to ensure that they have enough space to move around both comfortably and safely. As an employer, it’s your duty to prevent anything that can put your workers at risk of tripping, slipping, or falling, and you’ll be held accountable if an accident were to arise in the workplace due to a lack of space. So, take this into consideration when assessing if you need to move offices! If you’re having to stack your files and supplies on top of shelves, cupboards, desks, and any other free surface you can find in the office, then it might be time to consider upscaling your workplace. While many of us will have a little bit of manageable clutter on our desks, every surface being covered in the office will just look messy, and this could set a negative impression when clients visit. Cluttered filing systems also make it harder to stay organised, and you’ll risk losing track of the whereabouts of important documents! Holding meetings in your local coffee shop can provide a much-needed break from the confines of the office, and it can be a nice gesture to take a client out for a coffee during a meeting. However, although this is a good option for more casual meetings that don’t require privacy, you’ll need to have your own meeting room if sensitive information is being discussed. To combat this issue, choose a bigger space with meeting rooms, or even rent a serviced office; they’ll be able to provide them for you! 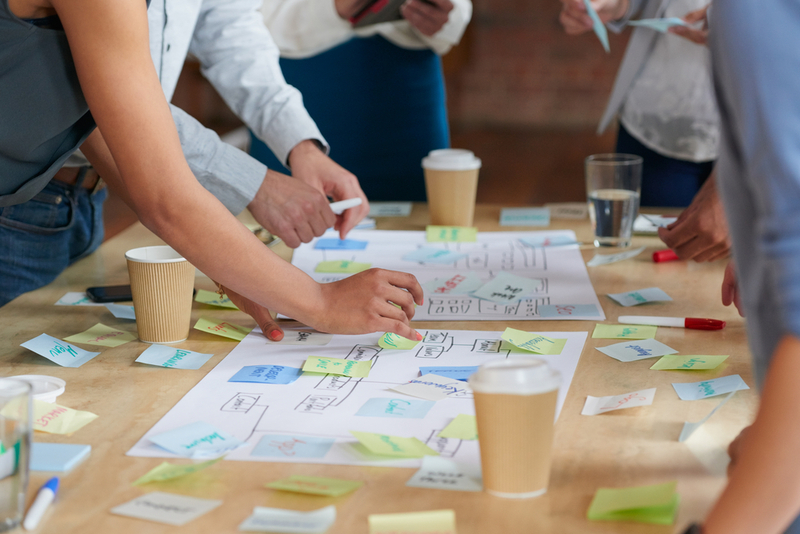 “There are lots of businesses who outsource meeting space. The issue is rarely cost, and more likely inconvenience (such as timing and location). When this is a problem, then more office space will be needed to accommodate more collaborative spaces and meeting spaces. You can no longer hear yourself think! Finally, one easy way to determine if you’ve outgrown your office is to check the noise levels. Sure, a little background noise never hurt anyone, but if you’re struggling to hear the rest of your team during discussions (or you’re simply struggling to hear yourself think), let’s face it; your workforce isn’t exactly going to be the most productive! Wearing earphones to work isn’t always an option, unfortunately. 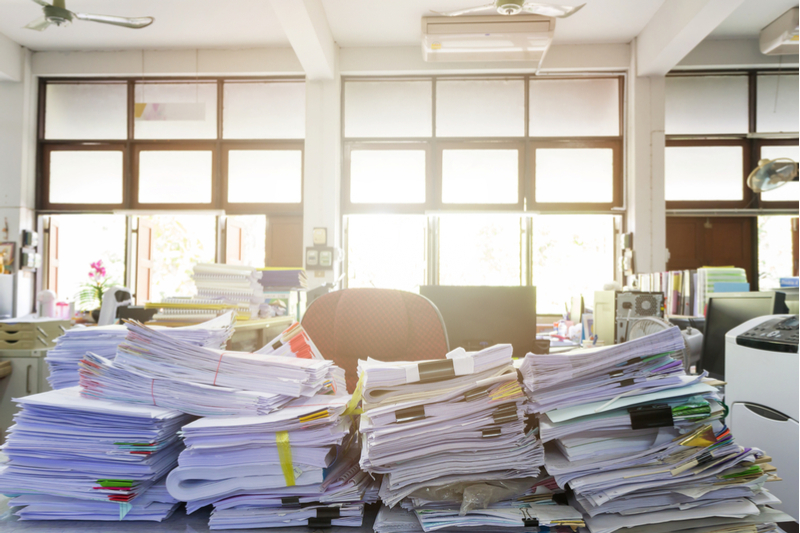 So, if you find yourself faced with this issue, then it’s time to find a bigger office space.